They don't bump that track like they used to..."
My name is Nyah Aaliyah Pana Capone, I am the Owner of the Miniature Phashions blog and In Your Face Store. I currently do not create clothing anymore but I love it so much I blog it! I try to make unique blog posts for kids/teens done right, I try to let the clothes speak for themselves and have fun with each blog post I put out. 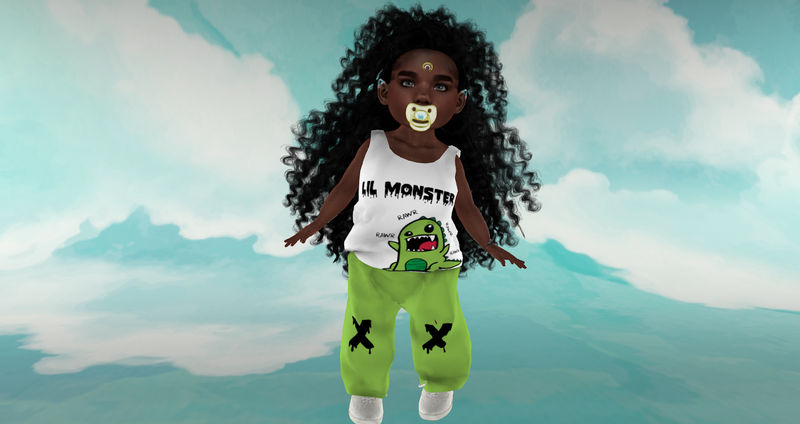 If you would like me to do a blog post for you please contact me inworld at babygurlnyah resident via notecard or contact me via facebook at https://www.facebook.com/nyah.martian.5 !! I look forward to hearing from you! Copyright @ Nyah Aaliyah Pana Capone. All rights reserved.. Powered by Blogger.